A petition for RMU officials to cancel classes has gathered more than 2,200 supporters. 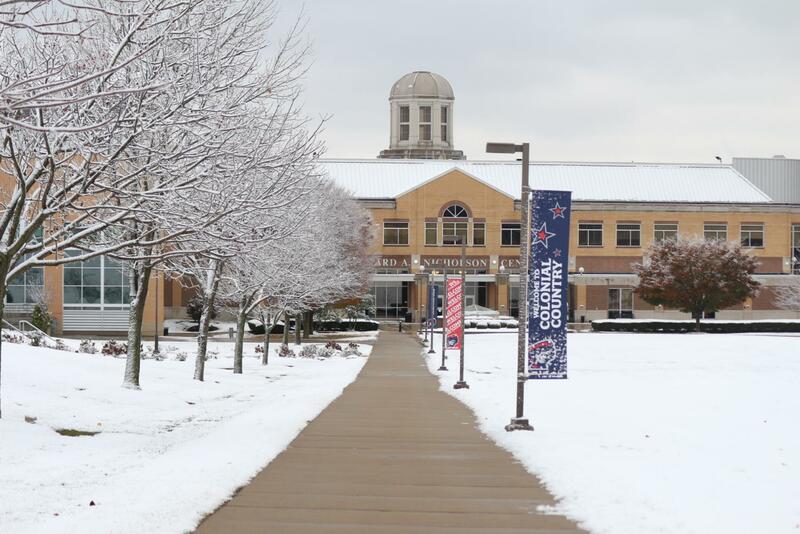 Snow blanketed Robert Morris campus shortly before Thanksgiving break. MOON TOWNSHIP — A petition created by a Robert Morris University student to cancel classes during what could be the coldest day of the year has gathered more than a third of the student body’s support. 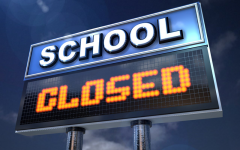 UPDATE: Robert Morris University has canceled classes on Wednesday and Thursday. 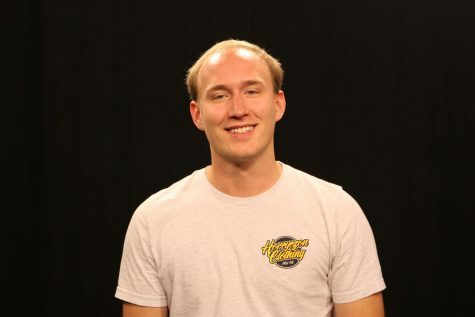 The petition, which now has more than 2,200 supporters, created by Robert Morris student Lakin Fatula was posted to the online signature gathering website Change.org. Titled, “No classes Wednesday (30th) and Thursday (31st)”. Signers of the petition ask the university to following the footsteps of schools like the California University of Pennsylvania, who canceled classes on both Wednesday and Thursday. 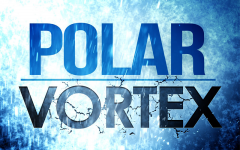 According to the National Weather Service in Pittsburgh, a winter weather system, dubbed a polar vortex, carrying arctic temperature airs will move into the western Pennsylvania region Tuesday night and linger until Thursday evening. The NWS says temperatures on Wednesday will plummet to a high of only 12 degrees before falling to a low of -3 degrees. During what could be the coldest stretch of days this winter season, meteorologists say the wind chill could reach -25 degrees. The National Weather Service issued a wind chill advisory for the region beginning at 1 a.m. on Wednesday and remaining in effect until 5 p.m. Thursday evening. 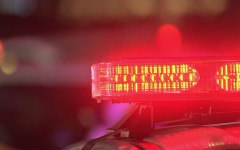 Officials say a major concern is frostbite and hypothermia. Exposed skin in the extreme cold could result in frostbite or hypothermia, according to the National Weather Service. Robert Morris University responded to students’ concerns with a post to social media website Twitter. One parent who commented on the petition said she is concerned about her daughter who commutes to campus. Creator of the petition, junior nursing major Lakin Fatula, said that she saw other schools canceling classes and thought the petition could help sway the opinion of officials at Robert Morris. Although RMU is not a large campus in comparison to other schools in the region, Fatula says students are stuck walking long distances in the freezing cold. “Although the campus isn’t huge, students still have to walk a distance to classes or venture out into the cold if they commute,” said Fatula.